Hand-Sewn Scarfs by TAFCOM – Friends-Together, Inc. 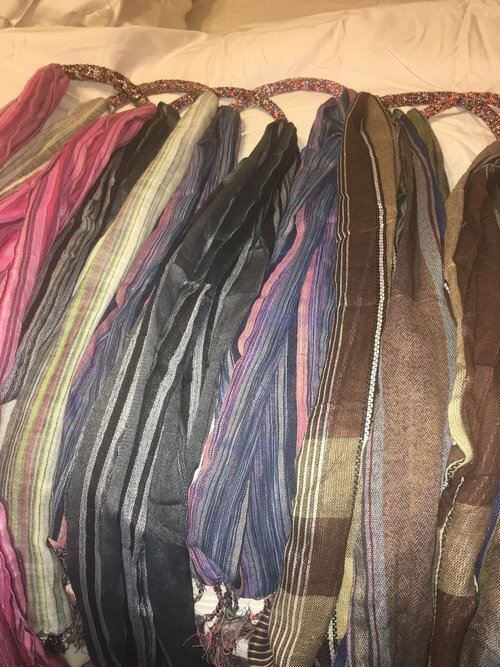 These beautiful scarfs are hand-sewn by out Partner in Tanzania, Africa, TAFCOM. There are a variety of colors at any given time. Please message us for current color options if you would like to know before purchase. Yours with a $20 donation!